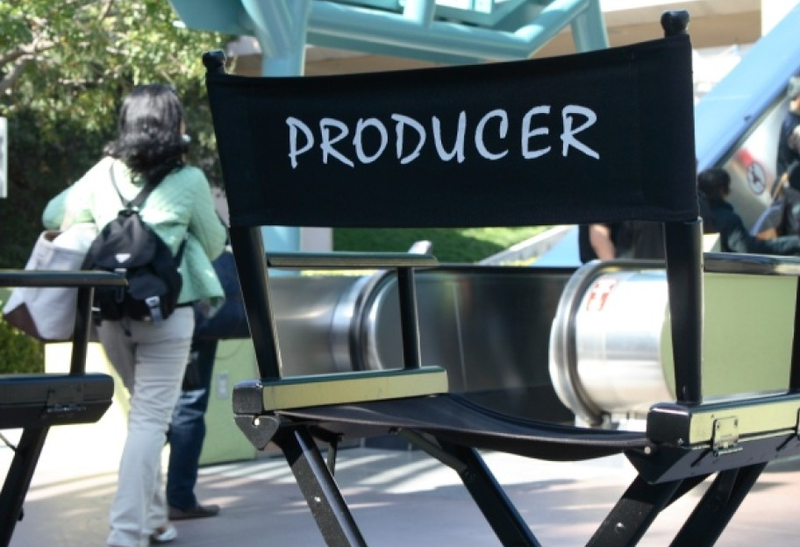 A Producer is the individual that starts the entire production process of a TV series, play or film – they are the person responsible for finding a story a home and seeking out investors willing to fund the entire process, which will be crucial to the development of the story. The phenomenal success of TOWIE shows no signs of abating, turning some of the cast into overnight celebrities, introducing us to the vajazzle and phrases such as ‘reem and ‘well jel’. It has spawned rival copycat scripted reality shows but TOWIE remains the firm favourite with viewers (and critics alike). Claire Faragher, Series Producer on Series 1 and Executive Producer on Series 2, discusses the reason for its success. Why do you think TOWIE was such a big hit? We had an incredible cast of colourful (orange) characters, a lot of laughs, relationship dramas, and a unique way of filming the show, which gives it a cartoonish, hyper-real style. And then there was the high-speed and high-quality editing and structuring. The production team got to know the characters inside out and they had enough trust in us to allow us to film some of their best and worst moments. And due to the speed of turnaround the show was more reactive than anything that has come before or since in this genre (it’s a 24/7 operation). The production team worked very hard and there were a lot of brilliant people who made it such a great series. Some of us worked double shifts or more throughout, came up with the structure pre and post pilot and basically pulled off what many thought was impossible, with between three and nine HD cameras filming every scene and with at most 3.5 days to film and cut each episode. Also, ITV Marketing & Publicity gave it a massive push and at our press launch night I’ll never forget the immediacy with which the tabloids embraced our show. Oh, and not forgetting the hard work and talent of the production team I employed…have I already mentioned that??!! !